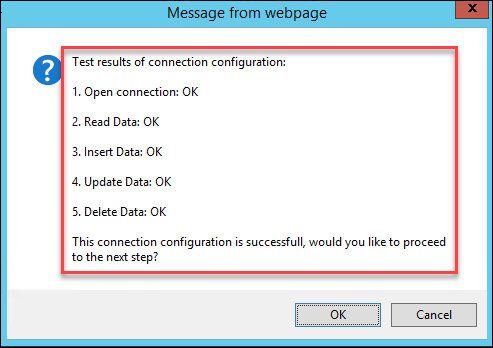 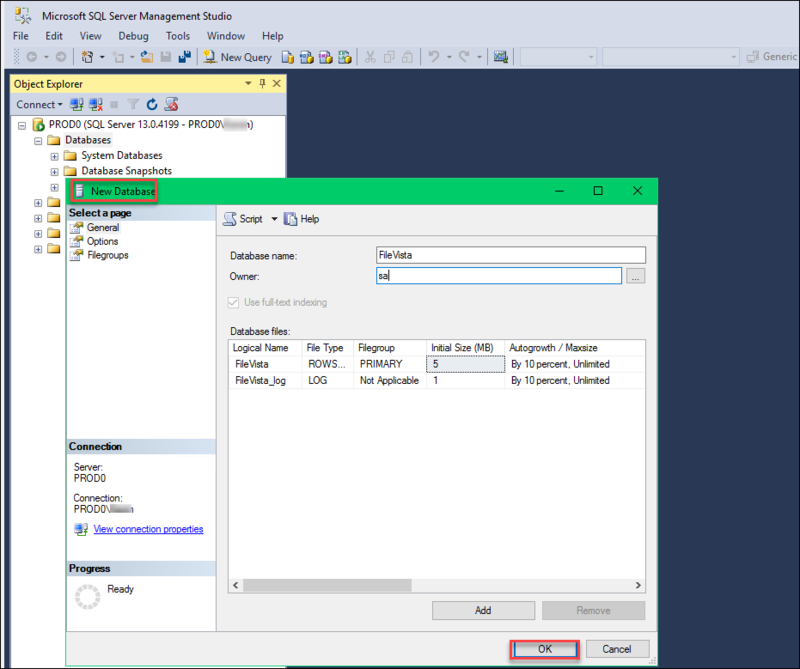 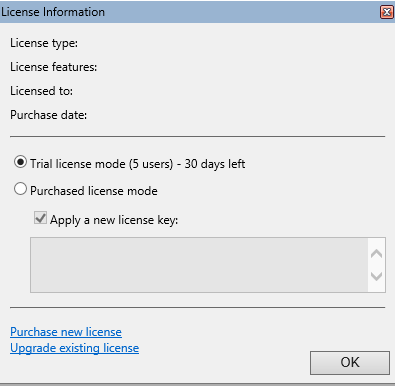 RDP into the Webserver VM created in Step 1. 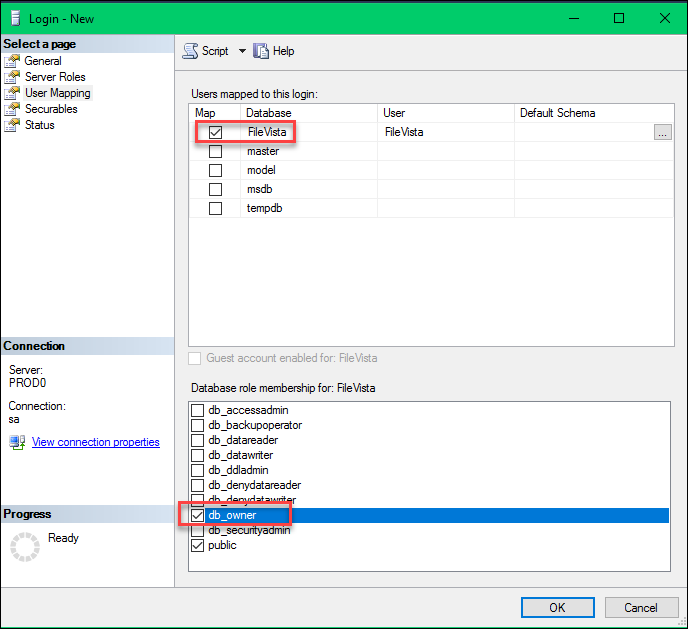 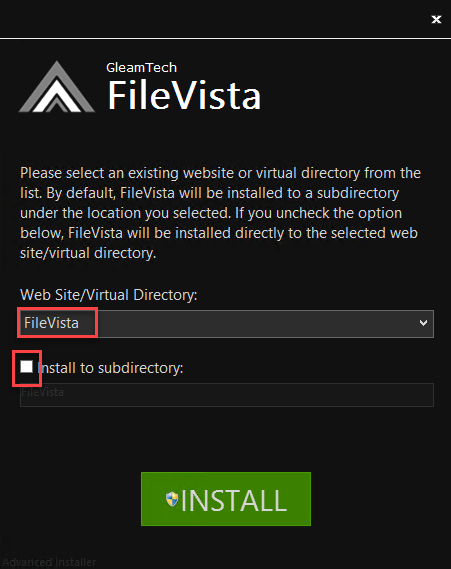 Create a new directory ‘virtualhosts’ on the data drive and a folder within that is named FileVista, to install the FileVista program into, since we prefer to install websites only on an attached data drive, and NOT use the default inetpub folder on the C drive that IIS sets up. 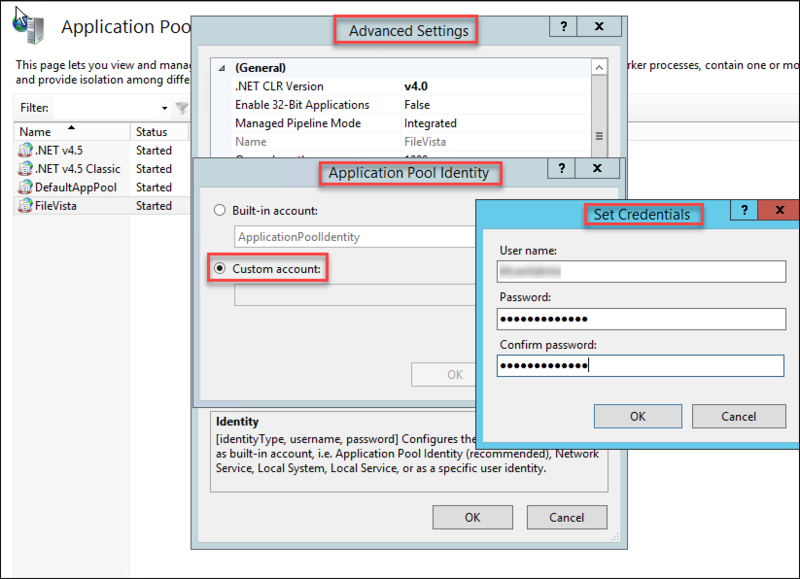 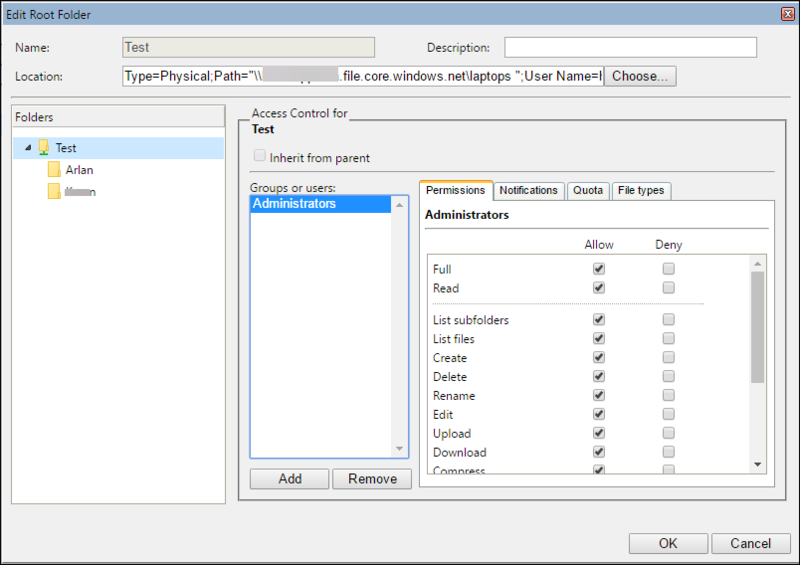 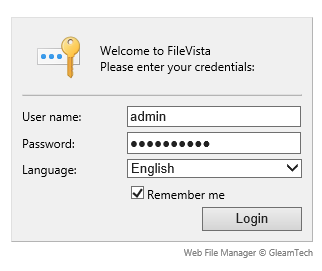 Add in a custom App Pool Identity to be able to access FileVista folders. 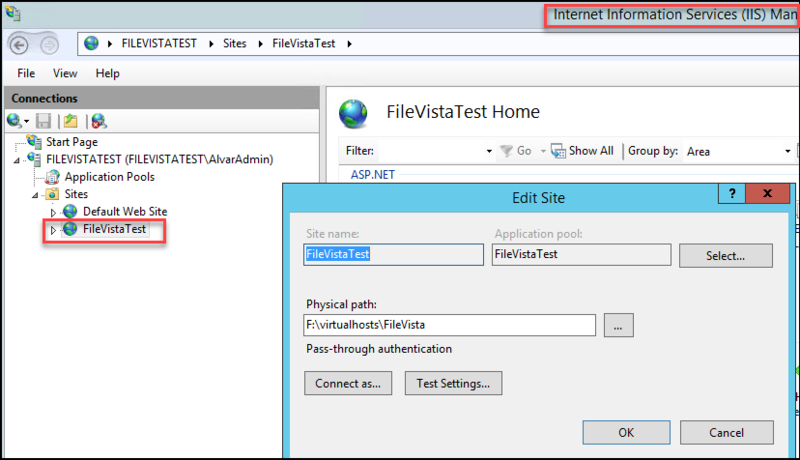 Setup the HTTP and HTTPS bindings using the ‘internal IP address‘ of the VM. 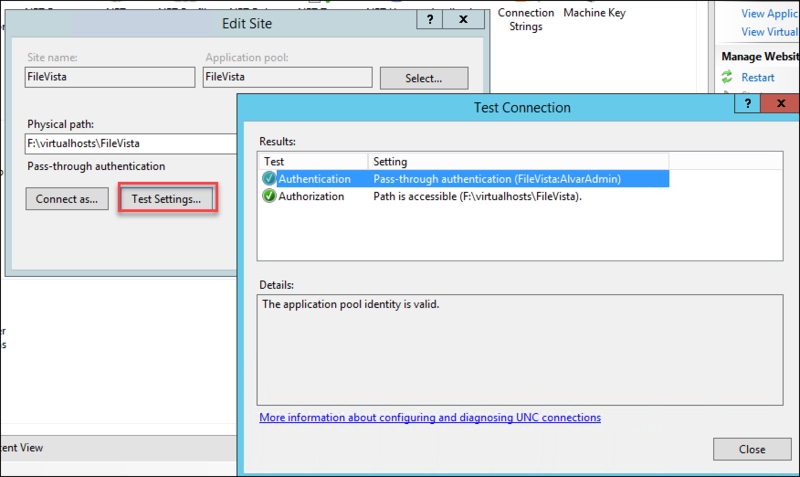 Azure VMs also have a public IP address that will route traffic to the specific internal IP address. 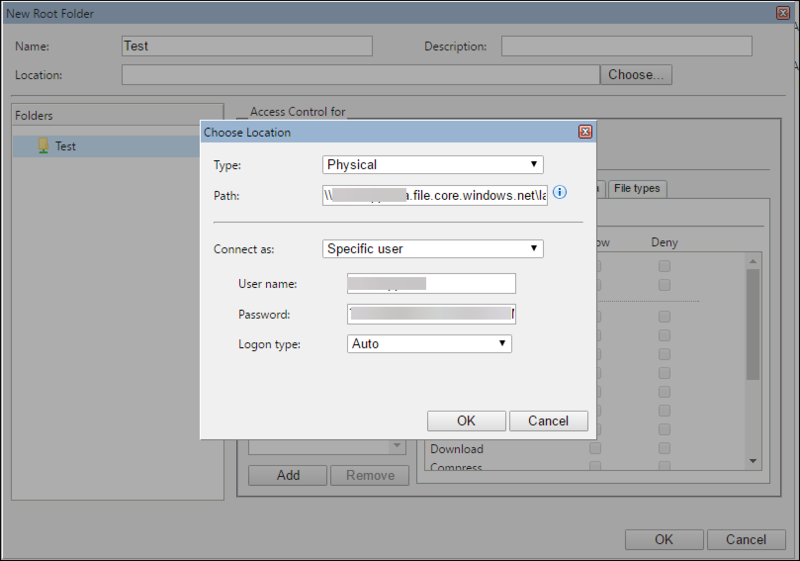 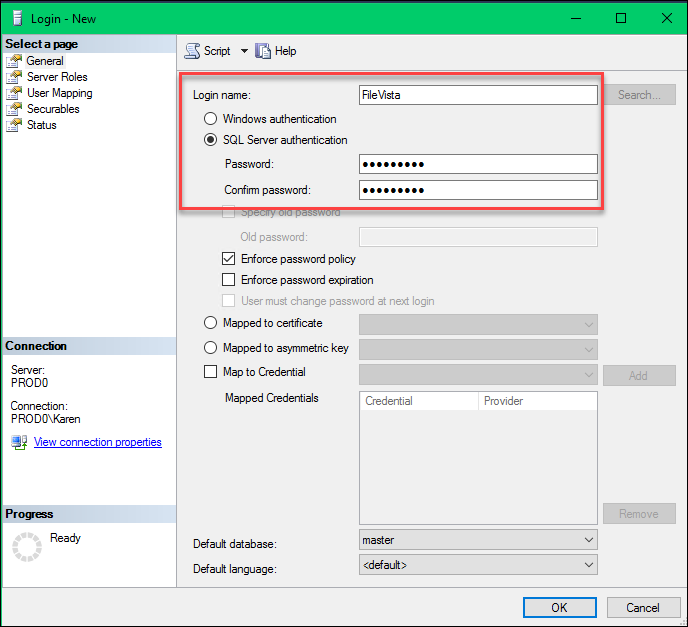 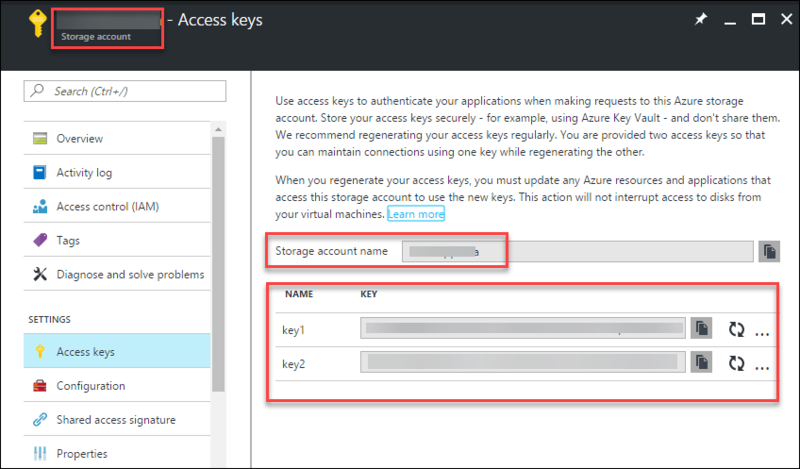 From the Azure Portal, retrieve the Storage Account Name and a Storage Account Access Key for the Azure File Storage container to be connected to by FileVista. 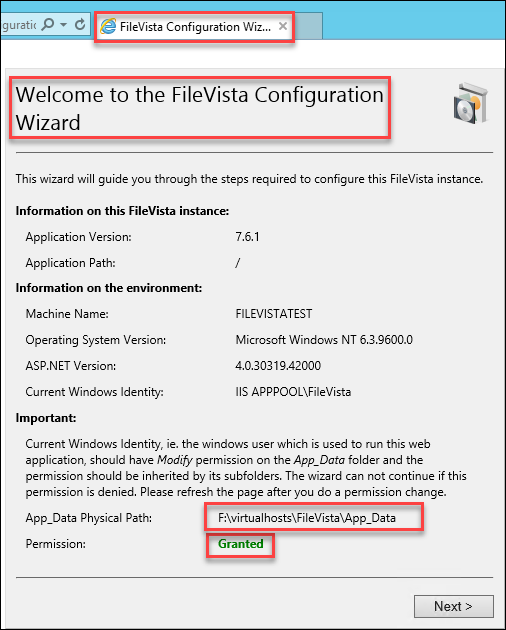 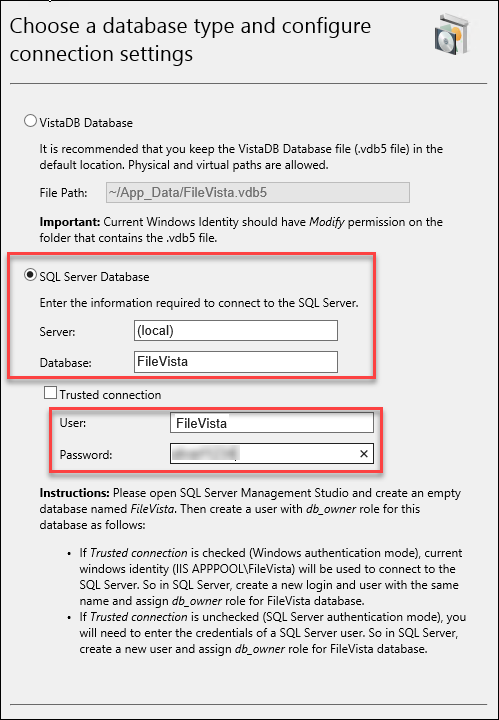 Login to FileVista and set Root Folder(s) pointing to the Azure File Storage container(s). 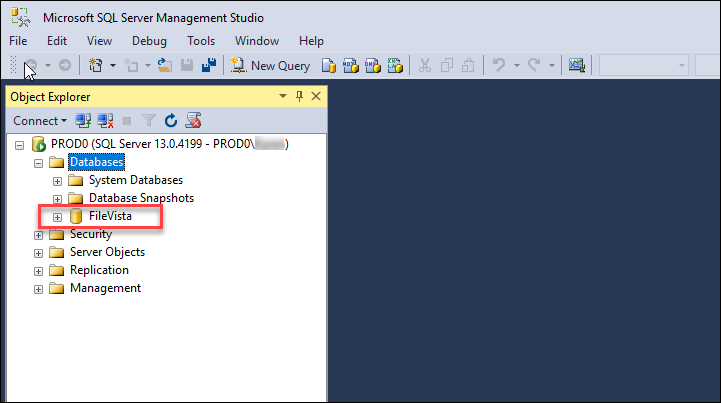 Root Folders now contains an authorized link into the Azure File Storage container. 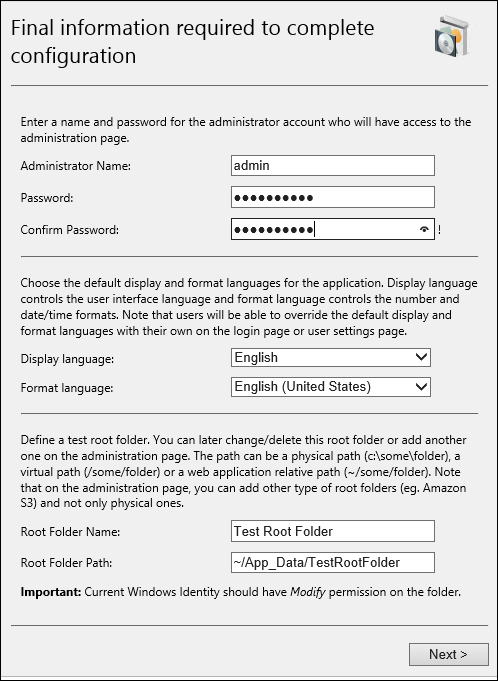 After setting up file permissions to the new Root Folder, the folders are accessible online, for users with security clearance. 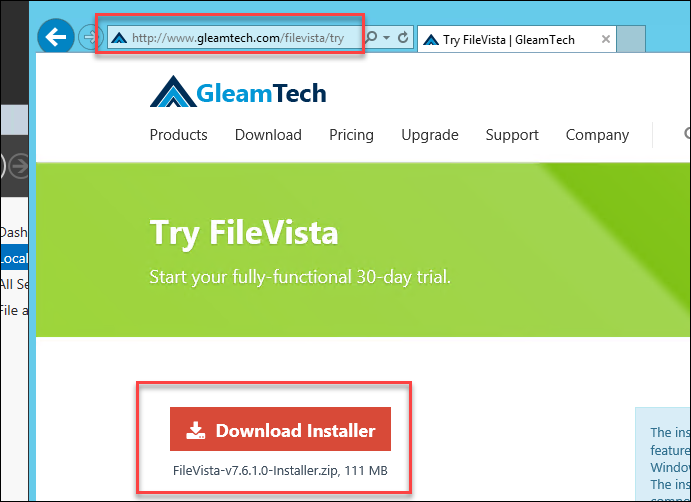 Remote users can now access the Azure File Storage data through the FileVista web-based file manager, overcoming the ISPs blocking of Port 445.